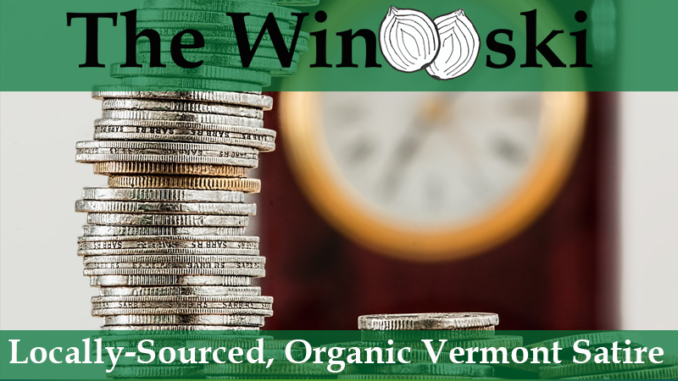 COLCHESTER – If you went to the website for Vermont Public Radio on December 31st, you would have seen that it was your last chance to donate financially to the non-profit organization. VPR was not alone in sending out final requests for monetary support as the end-of-year deadline approached. Hundreds of Vermont non-profits e-mailed, tweeted, posted, and send out request letters via the U.S. mail, telling supporters that this was their last chance to donate. Unfortunately, not everyone believed them.